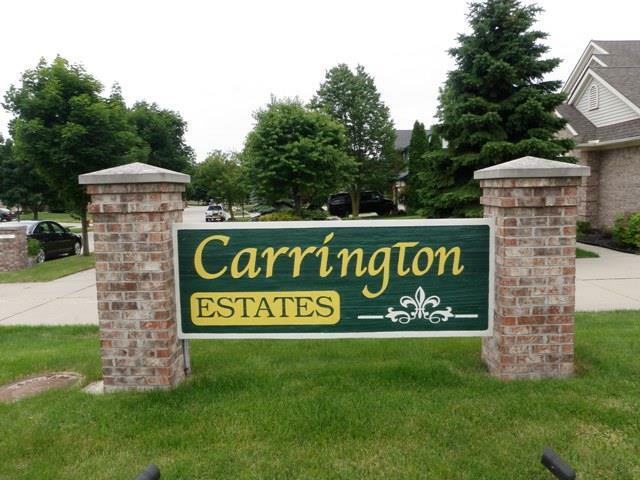 Welcome to Carrington Estates Livonia Michigan web-page written by local real estate agent Bob Jakowinicz. The purpose of this web-page is to give you some general information about Carrington Estates and Livonia Michigan. 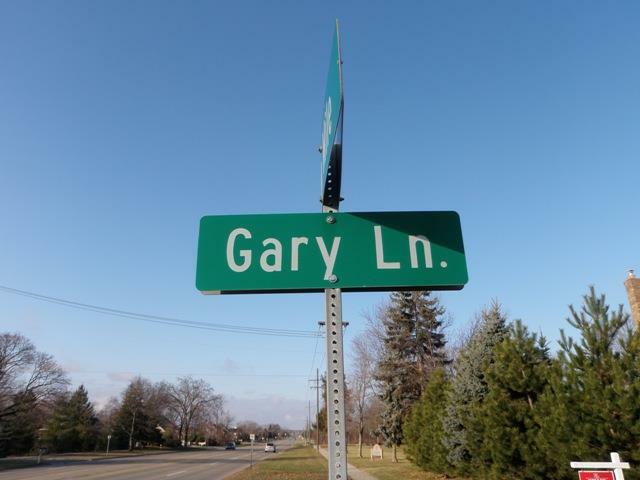 The sub is located just south of 7 Mile Rd and just west of Gill Rd in northern Livonia Michigan. The picture you see to your right is of the welcome entrance sign as you enter the sub off of 7 Mile Rd. 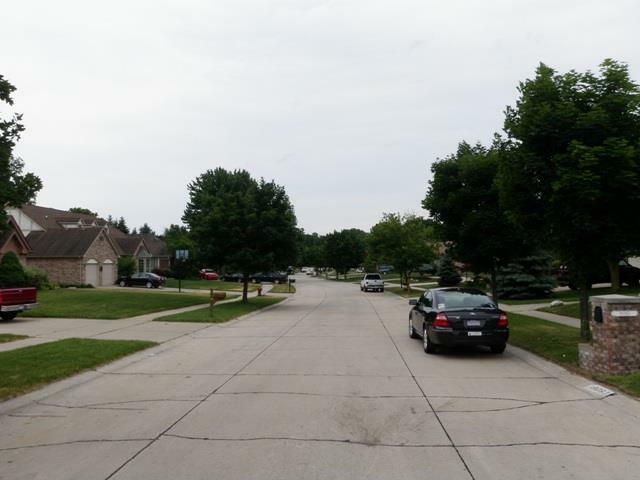 Carrington Estates is like living on a giant cul-de-sac as there is only one way in and one way out of the sub which should keep street traffic to a minimum. There are approximately 28 residential homes located within the sub which were built in the late 1980's and early 1990's. The local school district for the area is LIVONIA PUBLIC SCHOOLS with LIVONIA STEVENSON as the high school. If you or anyone you know is looking to buy or sell residential real estate in the area please feel free to contact us at BOBANDTEENA@YAHOO.COM or call/text at 734-578-6561. We would love the opportunity to assist you with all of your future real estate needs.